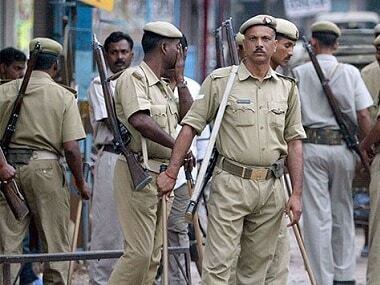 Deepak, the son of Om Prakash, an Uttar Pradesh Police personnel stationed in Sambhal, allegedly sexually assaulted a Dalit woman and threw acid on her. 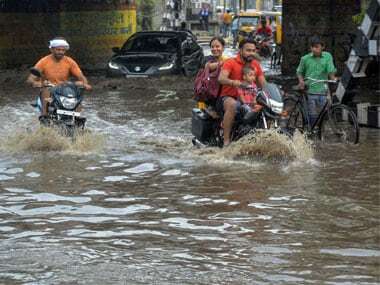 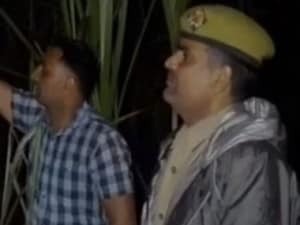 The Uttar Pradesh Police department has lauded Kumar's actions and has hailed the incident as an exemplary 'act of bravery'. 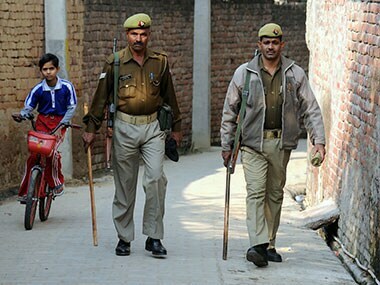 A cop of the Uttar Pradesh Police was left with no other option but to mimic the sound of a gunshot after his pistol jammed during an encounter with criminals in Sambhal district. 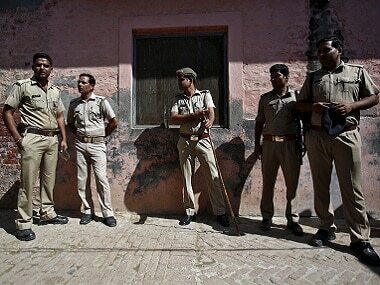 A Samajwadi Party (SP) leader has been shot dead by his wife's lover in Uttar Pradesh. 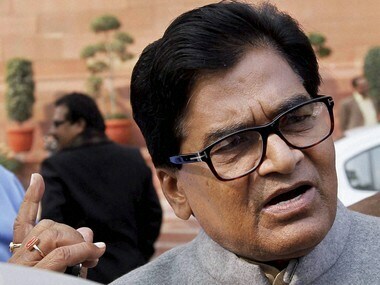 Samajwadi Party general secretary Ram Gopal Yadav was responding to a question on the alleged gangrape of a woman in Sambhal in Uttar Pradesh. 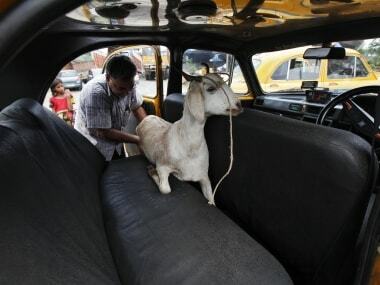 He did not elaborate on how the PM was trying to divert the attention of the people. 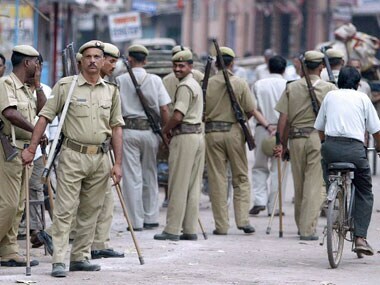 The accused, who allegedly tried to sexually assault the woman in Uttar Pradesh's Sambhal district, have reportedly been booked for gangrape and murder. 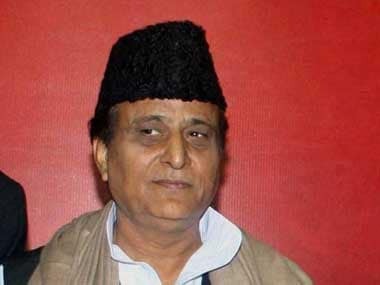 Two separate police complaints were lodged on Thursday against senior leader Azam Khan over his controversial remarks against the Indian Army. Two months after the arrest of two alleged Al Qaeda activists hailing from Sambhal district, the Uttar Pradesh government on Monday said there is "no input" of the terror group's activities in any other part of the state but a close watch is being maintained.